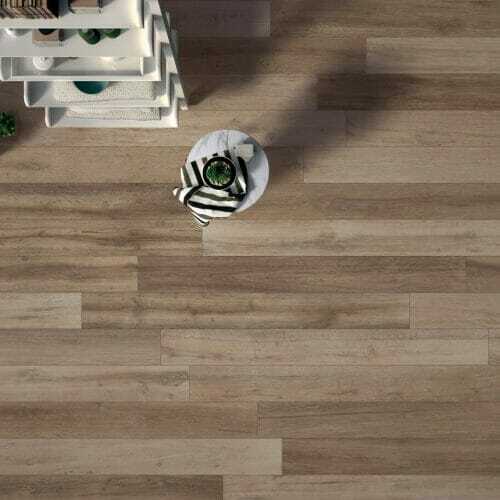 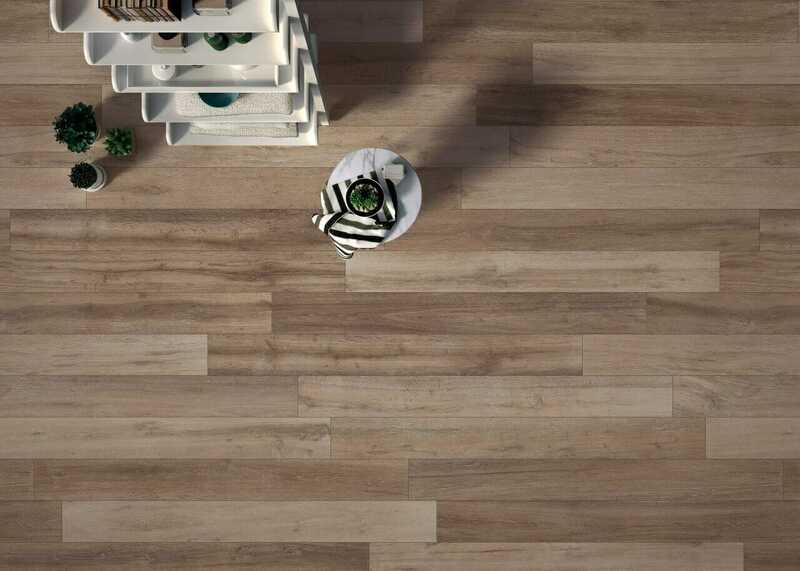 A porcelain tile without all the trouble of a natural wooden floor. 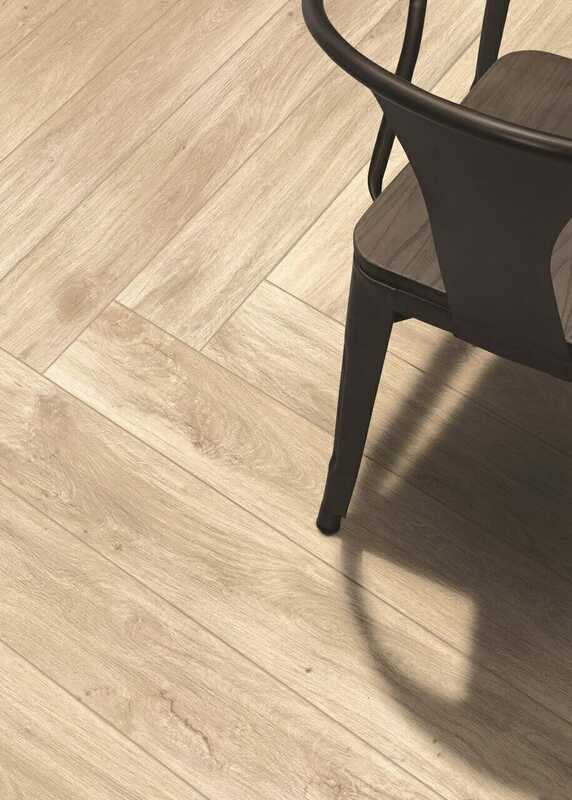 Our Italian manufacturers have surpassed themselves in producing ranges emulating all manner of timbers in various finishes. 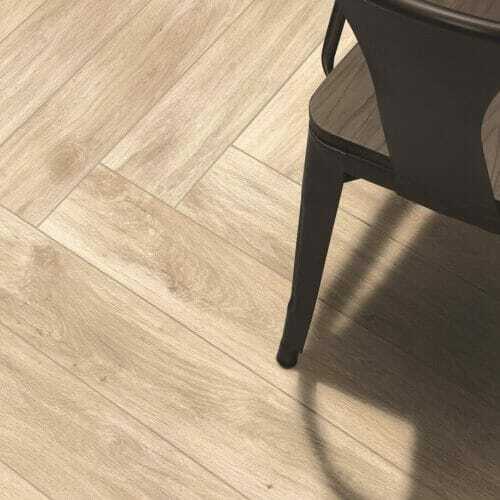 You cannot tell the difference between porcelain wood effect and real wood – as such we have provided this solution to many of our customers that wanted a timber floor but did not want the high maintenance or danger of scratching from normal use. 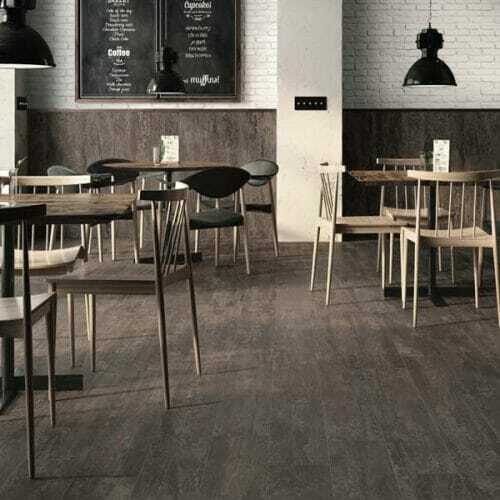 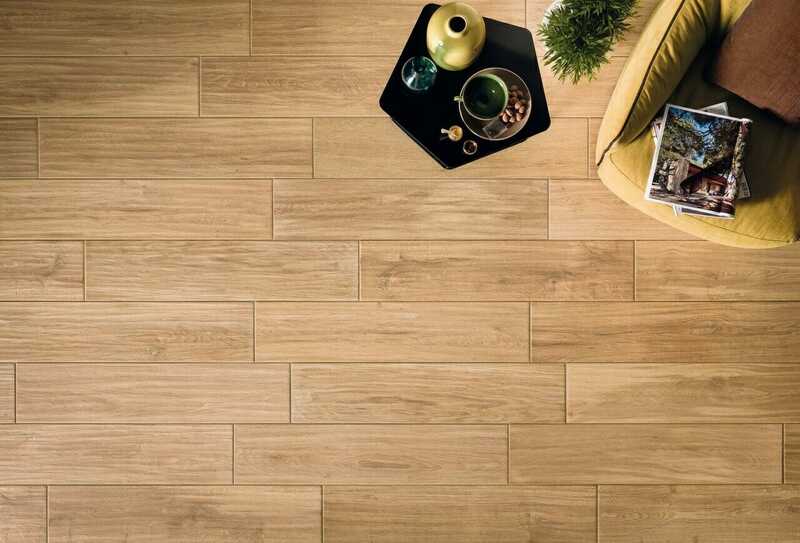 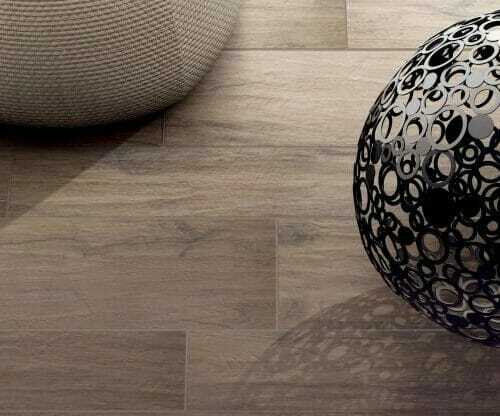 Wood effect tiles are an innovation so special that we often wonder here at Checkalow why nobody thought of creating such amazing tiles years ago. 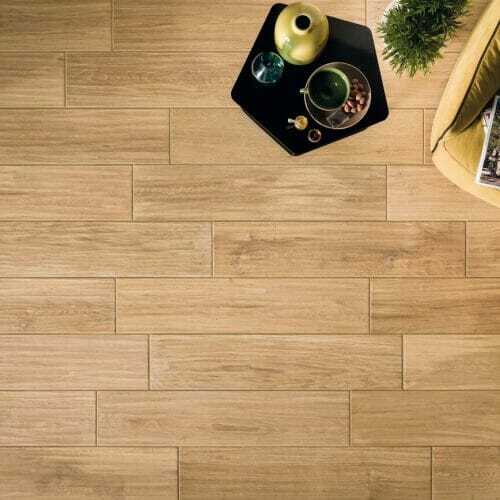 The variety of grains is outstanding, meaning nearly any requirement can be met. 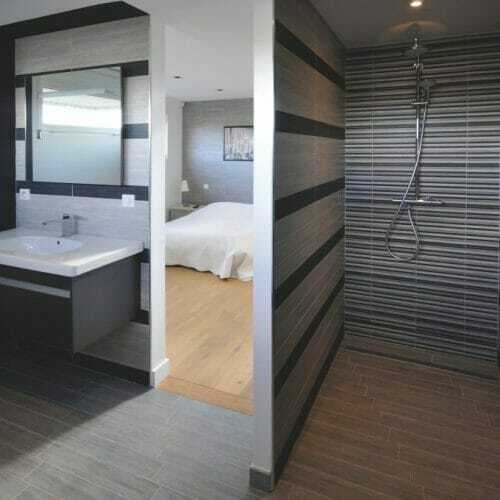 Similarly, with numerous lengths and widths available, there is plenty of scope for personalising your room. 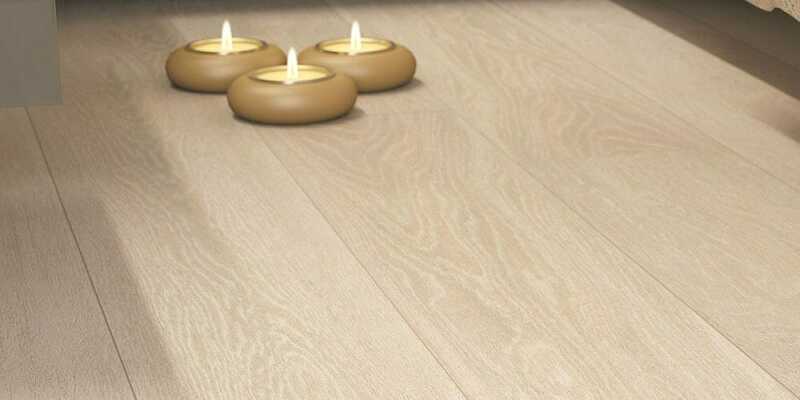 Be sure to check out in store – we believe only touching and feeling in the flesh do them justice.